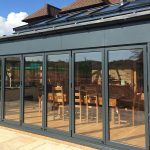 A homeowner has been told not to use his conservatory because the roof could cave in at any time, highlighting a strong argument for using a quality company for your home improvement. The couple, Scott Halliday and Dianne Palmer, who live in Ayrshire, have been told their conservatory isn’t structurally safe. Now the pair face a £14,000 repair bill to sort out the problems. What’s more, the property’s Home Report hadn’t highlighted the extent of the problem. Scott told a newspaper: “We are furious and wouldn’t have bought the house had we known. 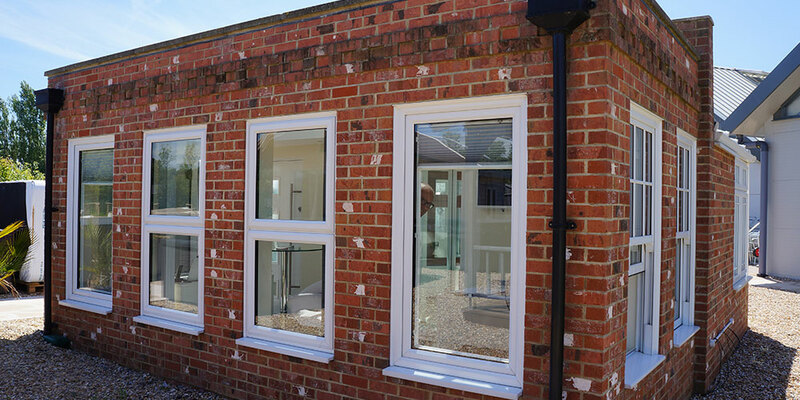 Because the double-glazed roof is unsupported, the whole thing leans to the left. We’ve also got big gaps in the window and door frames, so it’s like an accident waiting to happen. 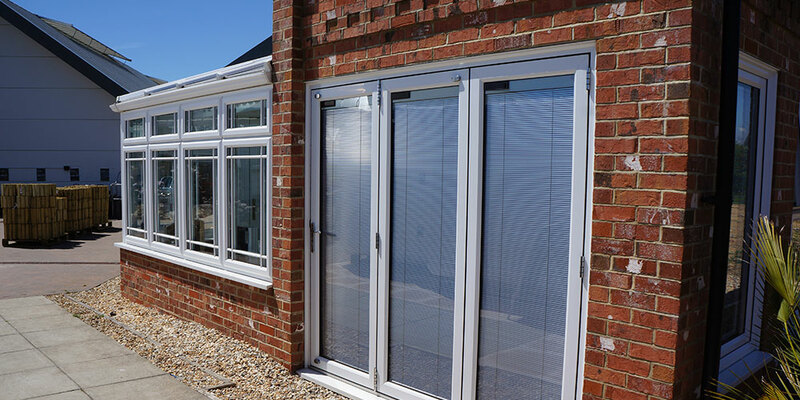 A surveyor also found a loose PVC framework, condensation and doors alongside ill-functioning doors. The pair, in their thirties, only moved into their new property this autumn. This is another of those cautionary tales, which we come across far more often than we’d like, and which we take no pleasure at all in reporting. 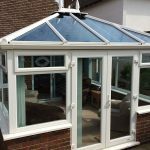 But we do believe such stories show the need to use a quality firm to supply and install your conservatory. 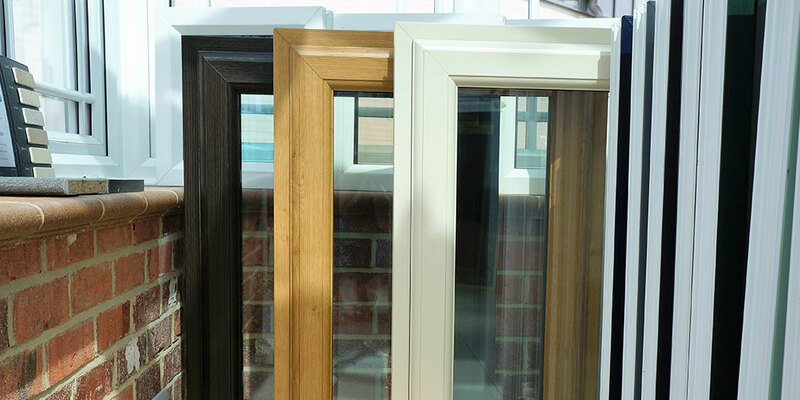 At Oasis Windows, we pride ourselves on sky-high standards of workmanship, materials and end result on all our products. 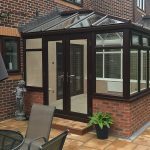 We supply conservatories across Sussex, from Battle to Uckfield and beyond. 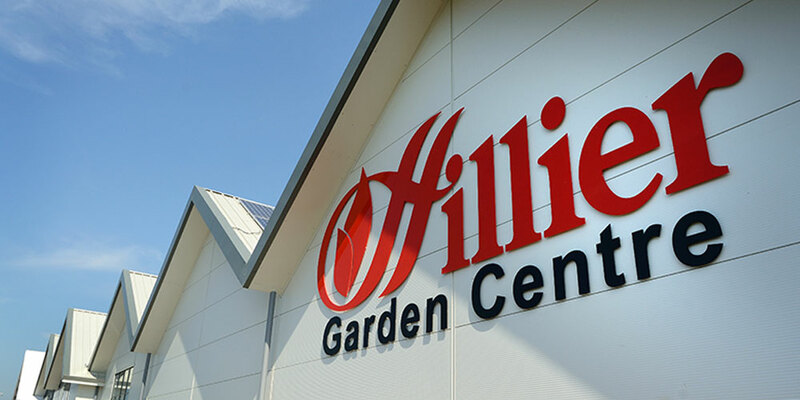 Talk to us today or come and see us in our showroom at Hilliers Garden Centre, Stone Cross, near Hailsham.